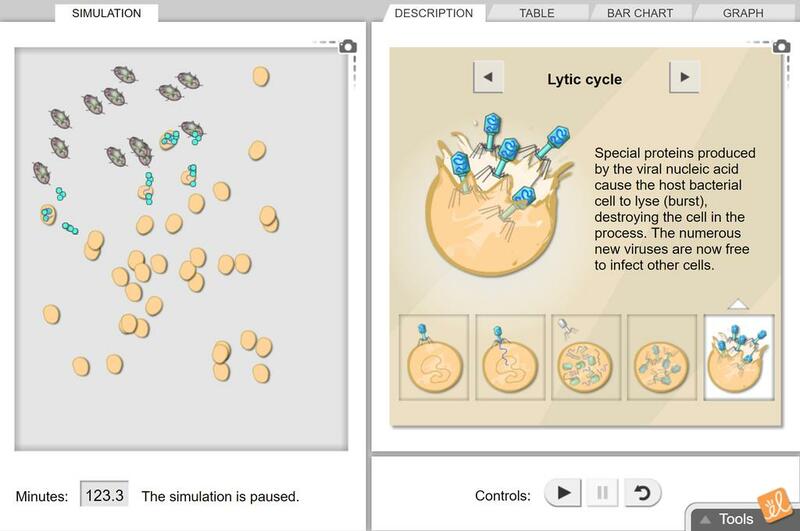 Release a lytic virus in a group of cells and observe how cells are infected over time and eventually destroyed. Data related to the number of healthy cells, infected cells, and viruses can be recorded over time to determine the time required for the virus to mature within a cell. It is tough to do anything hands-on with the topic of immunity. This is a great supplement to any lecture about pathogens.